University of North Carolina Chapel Hill has a Lactation Room available for use on the first floor of Memorial Hospital. "This is now our eighth employee lactation space on the hospital’s main campus, with plans for three more spaces to be created soon," they stated on their website. 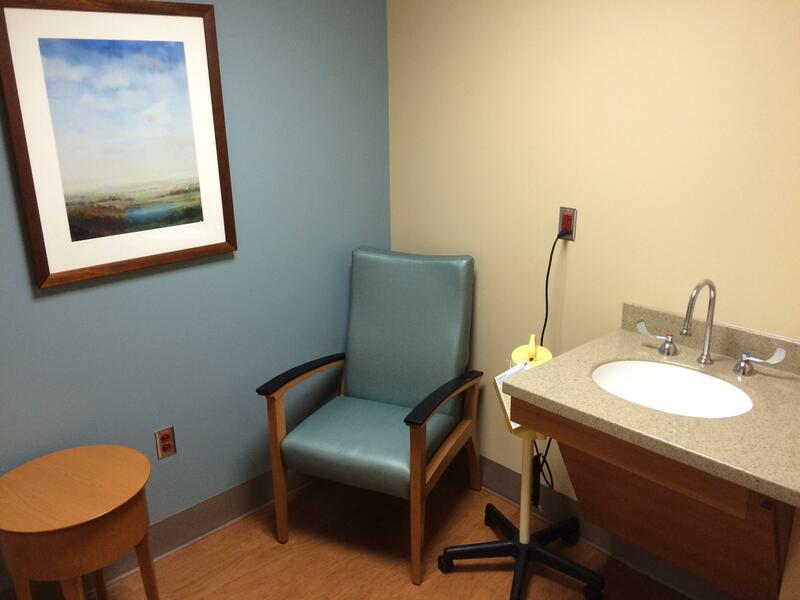 A comfortable chair, end table, sink, and Medela Symphony Pump (you must provide your own connecting parts) is provided in all Lactation Rooms.